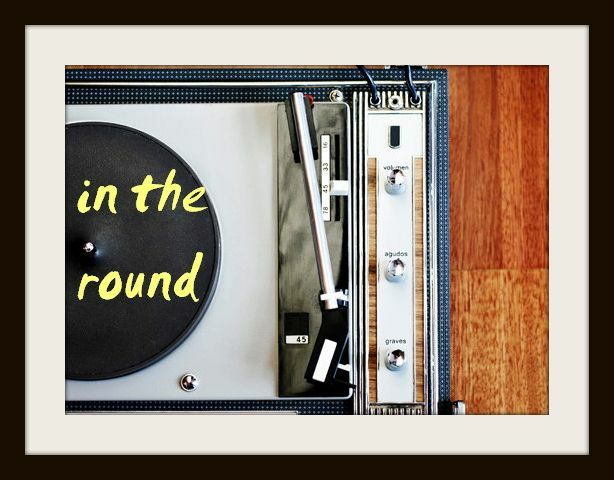 In The Round: Throwback Thursday: Kings of Leon's Perfect Performance of "Beautiful War"
Throwback Thursday: Kings of Leon's Perfect Performance of "Beautiful War"
I've been a longtime Kings of Leon devotee, all the way from their long-haired, dirty Southern rock beginnings to their more commercialized recent years. While their musical efforts have had quality highs and lows, there's no denying the Followill brood knows how to write a damn song. And perform it, no less. I've seen the Kings about six times in concert (never at a festival), and have grown not to expect any fireworks or decorative on-stage antics - just the songs, played perfectly. In their more sober years, it's what the boys can promise to do well. 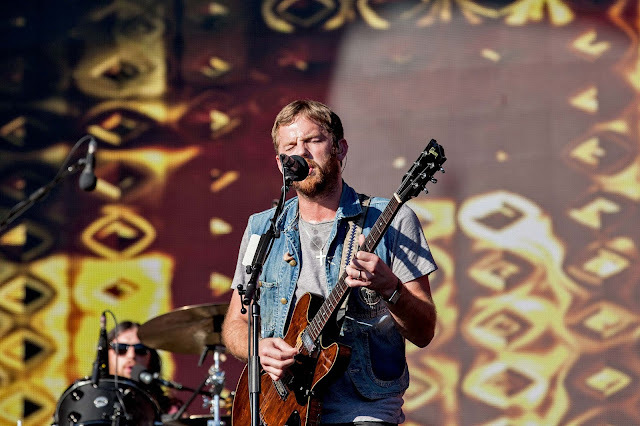 Of the newer Kings of Leon songs, Mechanical Bull's "Beautiful War" is undoubtedly one of my absolute favourites - and this early, sun-streaked peformance of the song at 2013's Global Citizen Fest just melts my heart, time and again. Caleb and Nathan's impeccable harmonies, the way every note rings crystal clear, the calm vibe - all of it. I think I've watched this clip about 200 times over the years. Also, Caleb Followill anything... just... I can't. Enjoy! Big Grams Share New Track "Goldmine Junkie"
Deerhunter Release Dreamy New Single "Breaker"
Best New Track: Sjowgren's "Seventeen"
On Repeat: Kurt Vile's "Life Like This"
Kacy Hill Debuts New Single "Foreign Fields"
Are You Onto The Voyagers?